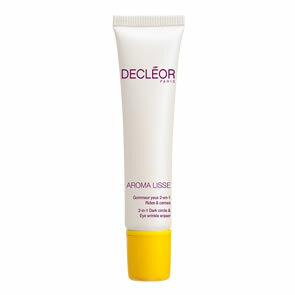 Decleor Face Skin Energiser Fluid is a daily moisturiser with Essential Oils of Clove and Eucalyptus that revives and re-energises tired and dull skin. With its light, fresh texture, it helps soothe razor burn, slow down hair re-growth and protect the skin against harsh external elements. It also helps smooth fine lines and first expression lines. 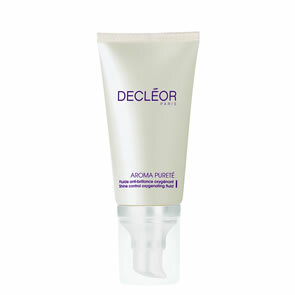 Use daily after shaving to revive and refresh the skin. In the morning apply to a clean face and neck after using your Aromessence™.